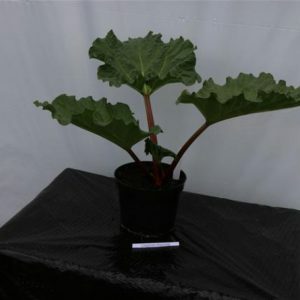 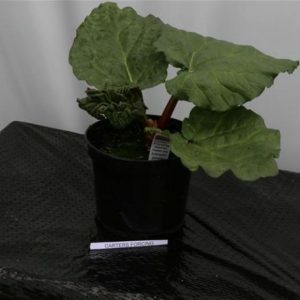 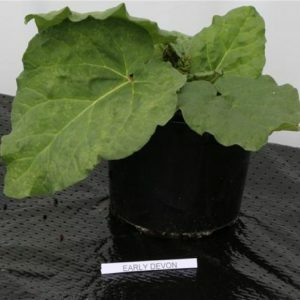 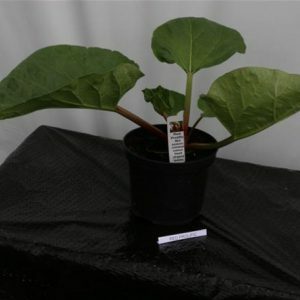 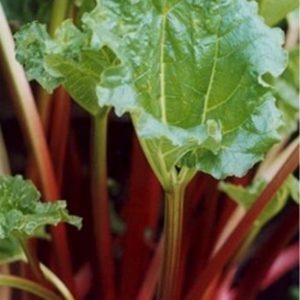 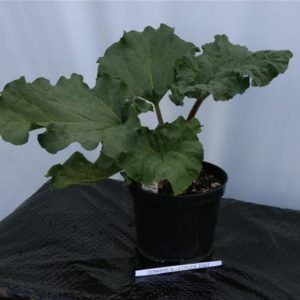 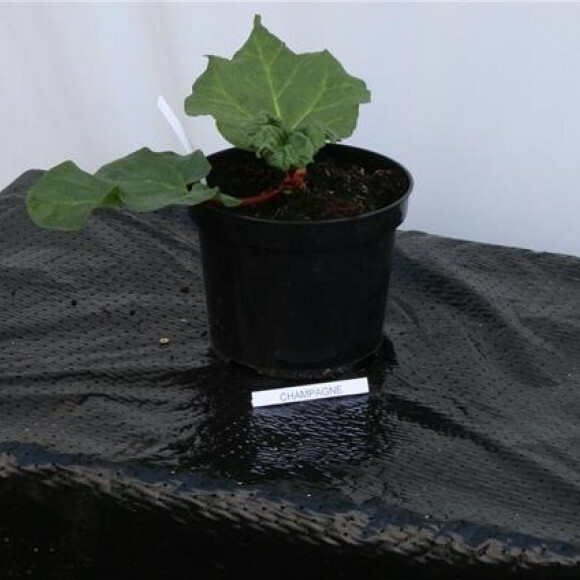 A traditional variety which was used in Yorkshire for producing forced rhubarb. 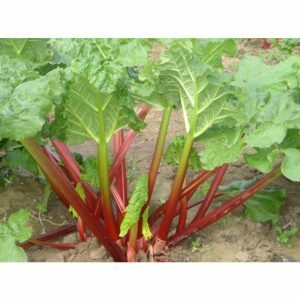 It produces long slender, sweet stems which make it ideal for many uses including wine making. 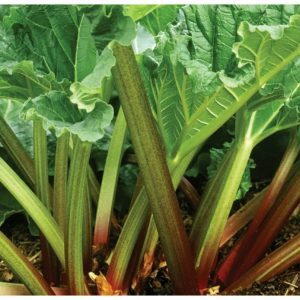 When grown outdoors the stalks darken in colour and it harvests as a mid-season variety.